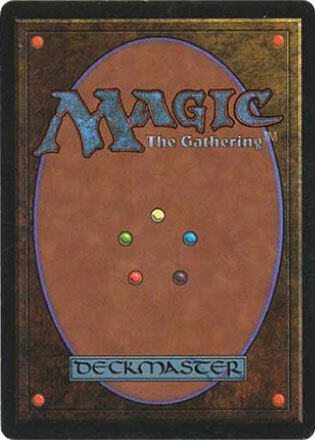 Cards in Near Mint condition show minimal to no wear from shuffling, play or handling and should have an unmarked surface, crisp corners, and unblemished edges outside of minimal handling. Cards in Near Mint condition look fresh out of the pack, and edges and surface should be free from nearly all flaws. 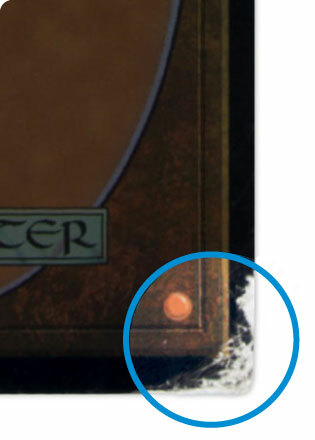 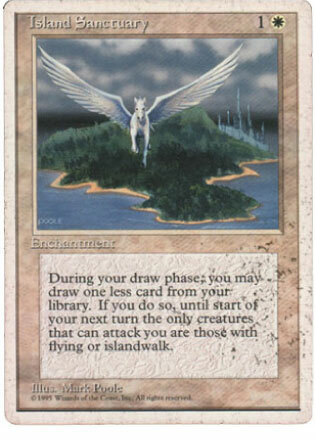 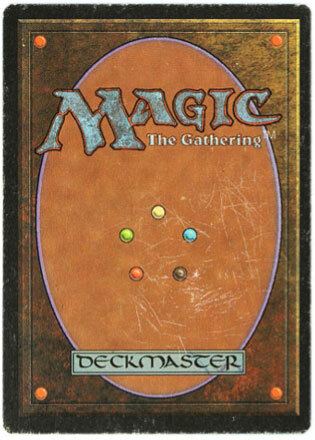 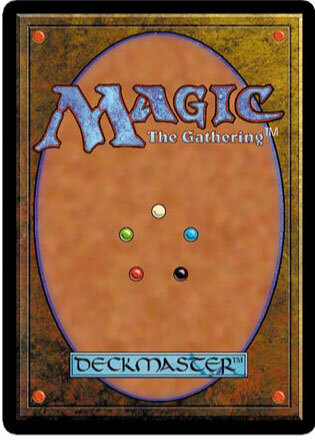 Cards in Lightly Played condition may have minor border or corner wear, or even just slight scuffs or scratches. 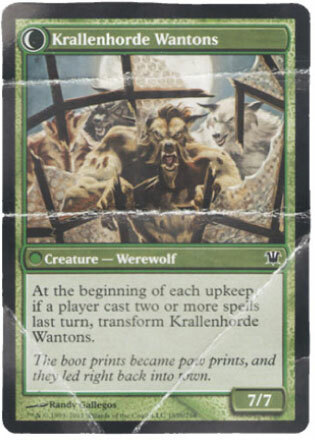 There are no major defects, and there are three or less flaws in the card. 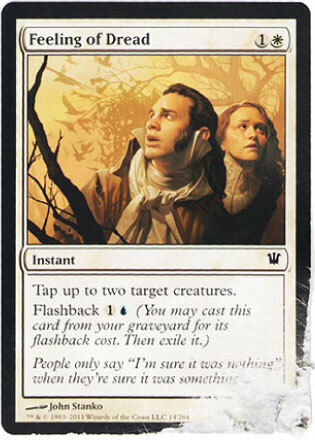 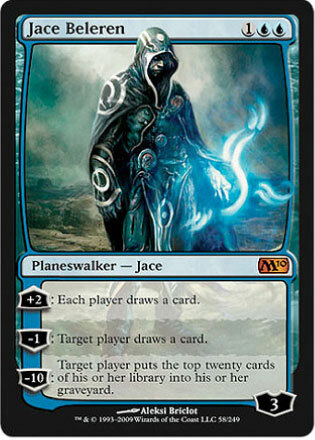 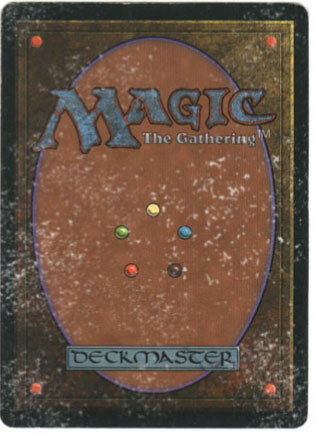 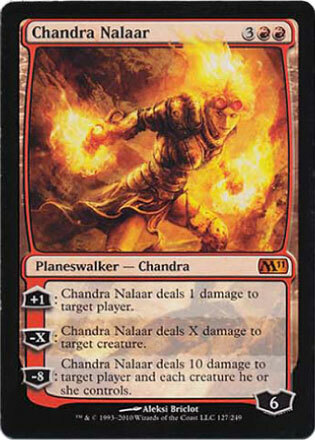 Foils in Lightly Played condition may also have slight fading or signs of wear on the front of the card. 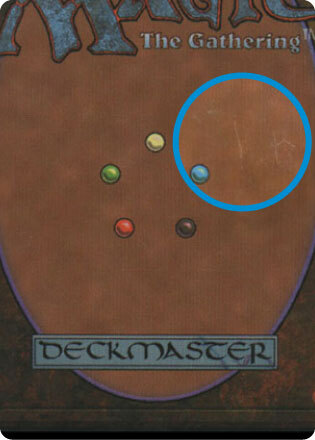 Cards in Moderately Played condition show moderate wear, or flaws visible to the naked eye. 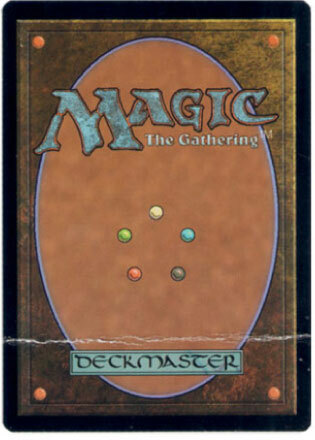 Cards in Moderately Played condition may have moderate border wear, mild corner wear, water damage, scratching or scuffing, creases or whitening, minor dirt buildup, or any combination of mild examples of these defects. 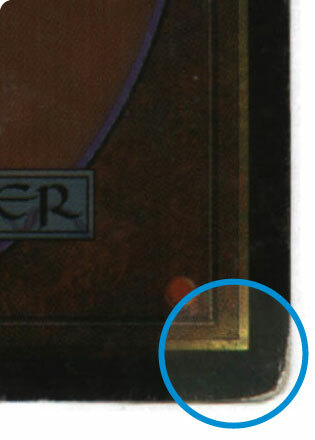 Cards in Heavily Played condition show a severe amount of wear. 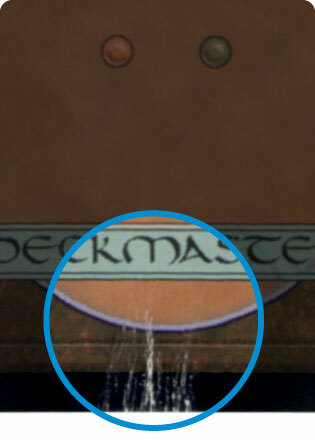 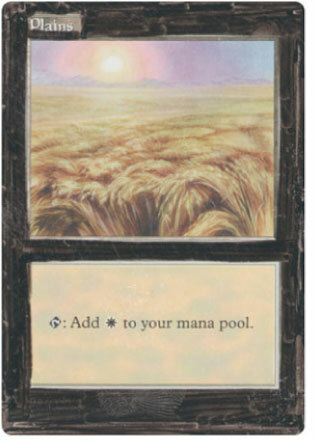 Heavily Played condition can include cards that have major creasing, folding, heavy water damage, heavy whitening, heavy border wear, or tearing. 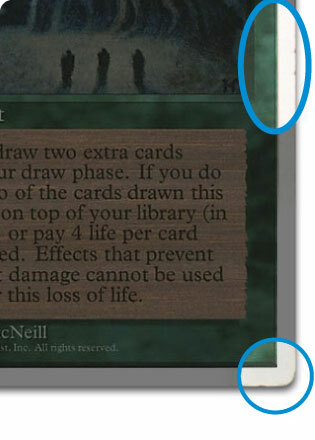 Cards in Damaged condition can exhibit a tear, bend, or crease that may make the card illegal for tournament play, even in a sleeve. 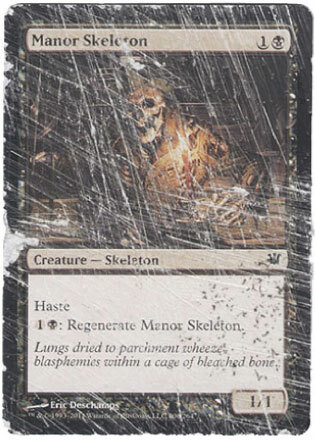 Cards in Damaged condition may have extreme border wear, have been written on or major inking (white-bordered cards that are markered on front to look black-bordered), extreme corner wear, heavy scratching or scuffing, folds, creases or tears.